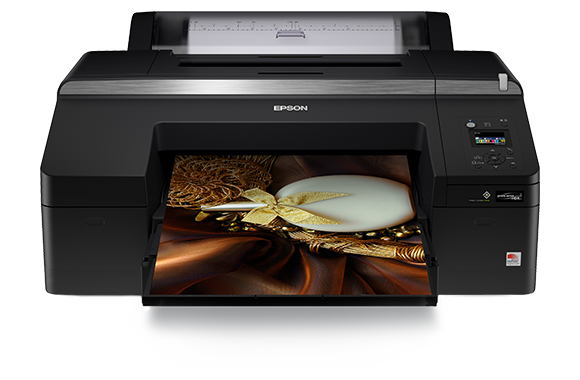 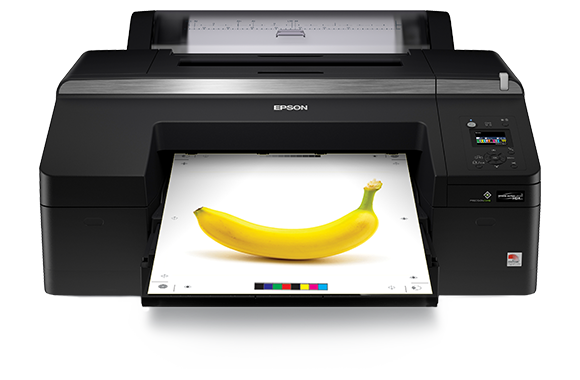 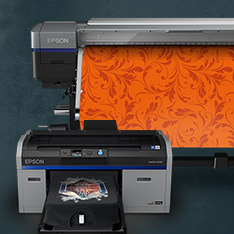 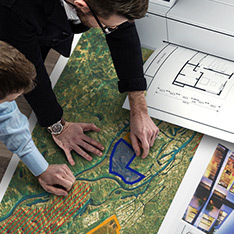 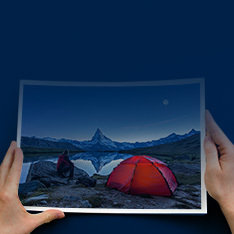 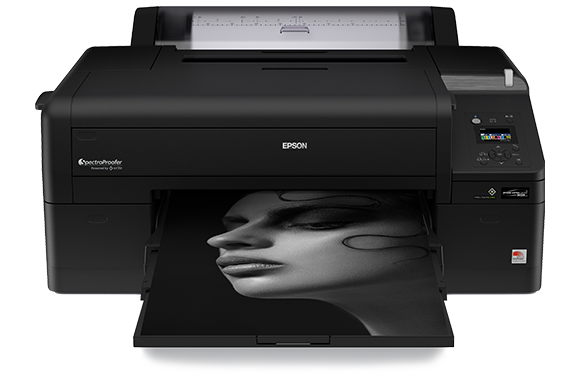 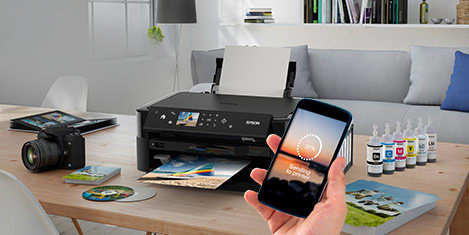 The SC-P5000's colour accuracy is matched only by its print quality thanks to Epson’s advanced printhead technology, which makes creating high-resolution, long-lasting prints look effortless. 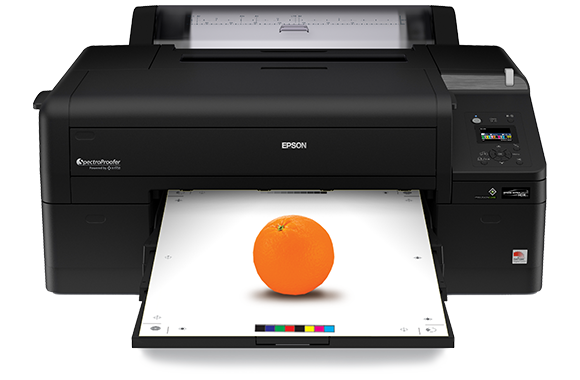 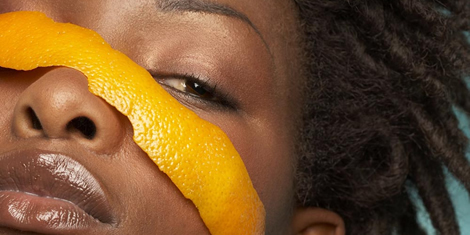 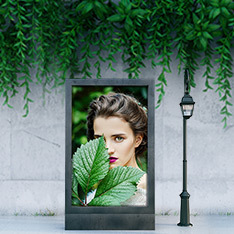 3.5pl droplet size and 2880x1440dpi resolution ensure crisp, detailed results, while UltraChrome HDX inks offer wider colour gamut, increased optical density and greatly improved lightfastness. 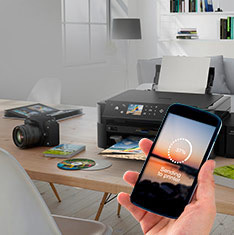 The SC-P5000 is designed to make setup and media handling quick and simple. 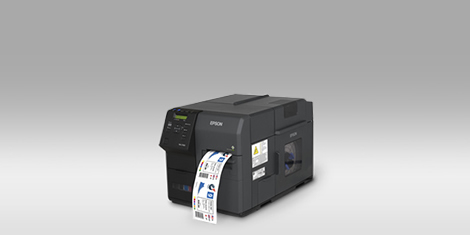 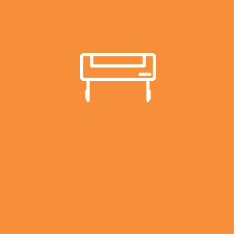 An internal colour calibration sensor and optional SpectroProofer ensure colour consistency over time. 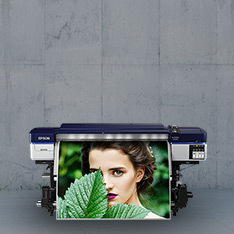 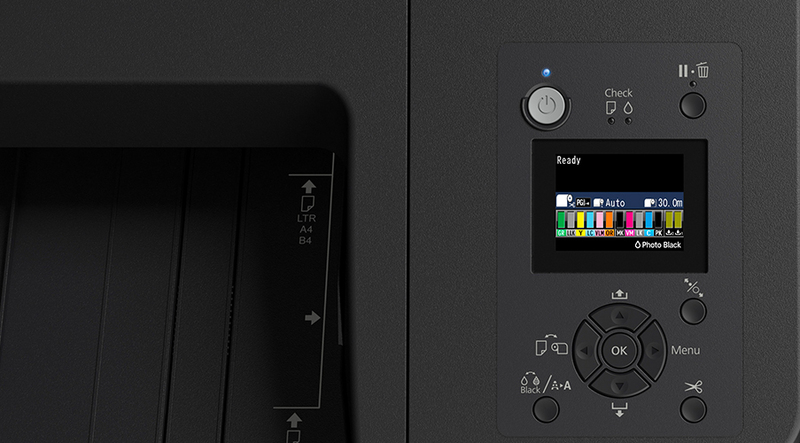 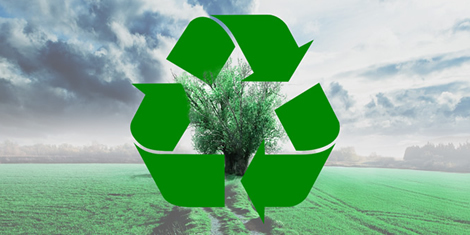 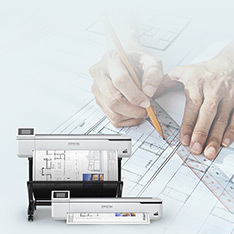 Meanwhile, simple media switching, a step-by-step media handling guide on the printer's display panel and easy troubleshooting mena no special training is needed to operate the printer.